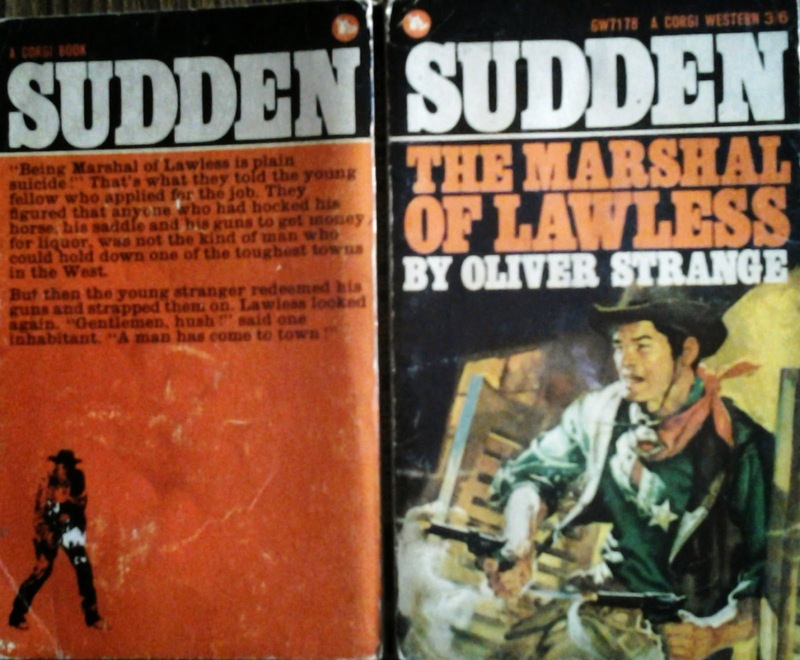 This is the third novel in Oliver Strange's great series of westerns about James Green, also known as Sudden. I'm talking about the reading sequence, which is different from the dates of composition and publication *NOTE 1. "Injun an' Mex or bad white, like Durley said, reg'lar devil's brew," was Green's unvoiced criticism. Apparently a public-spirited citizen..... With an innate feeling that the man was crooked, he had to admit that so far he was not justified in that belief. 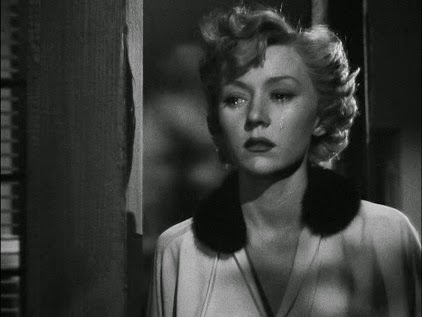 * Spoilers for this noir masterpiece will shortly come thick and fast. 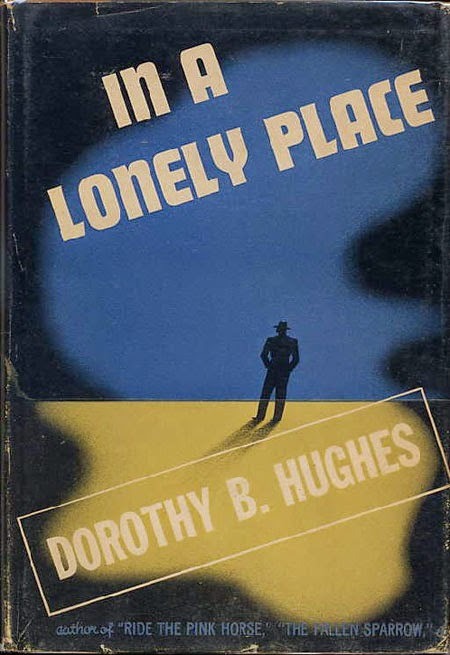 In contrast to what I wrote recently about Fielding's Tom Jones, there is no double narrative in this novel; it's supremely a book that delivers all of its payload in a single intense reading experience. But the upshot is the same: your first reading is important and you don't want to be knowing too much in advance. OK, enough messing about, here we go.